Good job, Autodesk! Users of older versions of Autodesk's CAD products were used to several weeks- or even several months- delay between the FCS release of the original English version and the release of a localized version. Despite the fact that this delay was shortening in last few releases, nobody has expected - neither us who are participating on the Czech localizations - that this delay will be finally just about 8 hours. All 14 language localizations of AutoCAD has been released the same day - i.e. 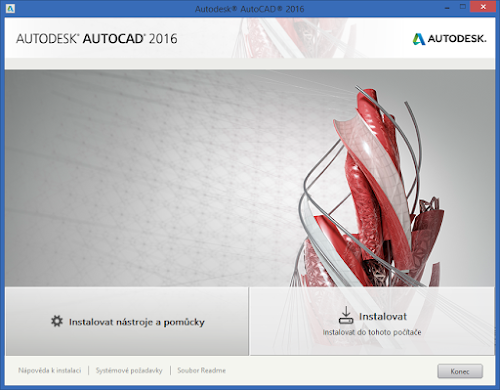 AutoCAD 2016 in English, German, French, Italian, Spanish, Japanese, Korean, Chinese Simplified, Chinese Traditional, Brazilian Portuguese, Russian, Czech, Polish, Hungarian. All subscribers can now download the released AutoCAD 2016 (and also AutoCAD LT 2016, AutoCAD Mechanical 2016, AutoCAD Architecture 2016, AutoCAD MEP 2016, AutoCAD Electrical 2016 or Vault Basic 2016) from their accounts on the Subscription Center, resp. now on tne new "Autodesk Accounts" portal (and also as Trials). All versions are available since March 20th. 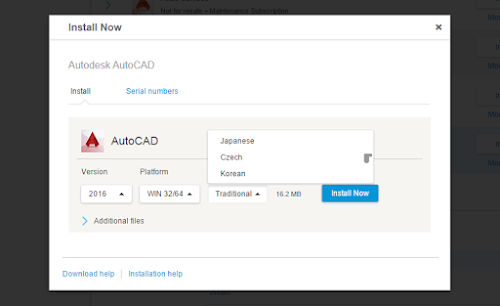 So if you are an AutoCAD user with active Maintenance Subscription or Desktop Subscription (rental), download the latest "2016" version from Autodesk Account in your favourite language. 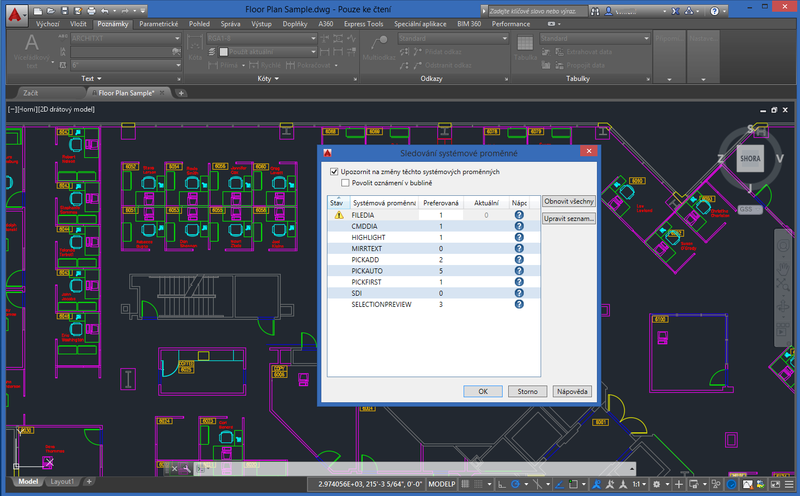 You can also download the English version plus the appropriate Language Pack (add-on localization) and run AutoCAD in multiple languages. You can find the download link on the page "Products and Services" - look up "AutoCAD" in the product list and on the version "2016", click on the "Install" link. In the "Install now" dialog, choose the preferred language in the "Language" list and click on the "Install now" button. Please note that the method "Install now" is the fastest way of download and installation (downloads only those components neccessary for the particular PC), but it may collide with some company firewalls (see tips on CADforum.cz). In this case, use alternative download methods available through the link "More actions" on the right side. If your account does not list AutoCAD 2016, your subscription is probably not active (pending renewal), or the product download is available for your Subscription Manager only. The overview of new features in AutoCAD 2016 (including the new render, smart dimensioning, PDF enhancements, smooth graphics, point cloud geometry, sysvar monitoring, Navisworks/BIM360 coordination, etc.) can be found in the AutoCAD 2016 Preview Guide (PDF) or in the article "AutoCAD 2016 - whats new?" (in Czech). All new commands and variables are listed on www.cadforum.cz/commands.